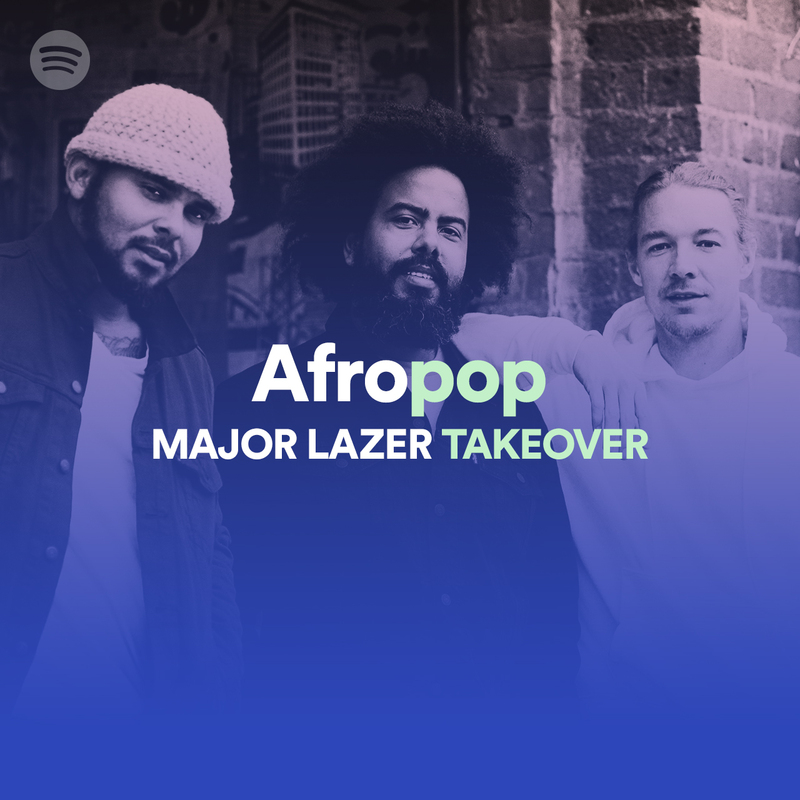 As part of Spotify’s newest Global Cultures initiative, designed to promote and bring to the surface culturally diverse music, Spotify today announced the launch of a new Afro Hub. Spotify’svision for Global Cultures is to connect audiences, bringing cultures from around the world into your playlist, opening a lens into fresh parts of this small world. This much-anticipated hub celebrates and honors the African culture as well as it’s widely known and loved music. It’s our mission to uncover every layer of this ancient, expressive and rhythmic musical culture which is an important component of today’s mainstream, modern music. Comprised of a variety of different styles, African music has influenced genres in the U.S. and abroad for centuries. Afro Hub will include multiple tiers of content featuring news, podcasts, and playlists. A few examples of the hub’s playlists include: African Heat (Top Hits); Peppeh (Early Bets); Gold Mine(Classics) and We Everywhere (X-Overs / Diaspora Hits), as well as playlists highlighting the continent’s best tracks within continental shelves (ex. West Africa, East Africa, Southern Africa). 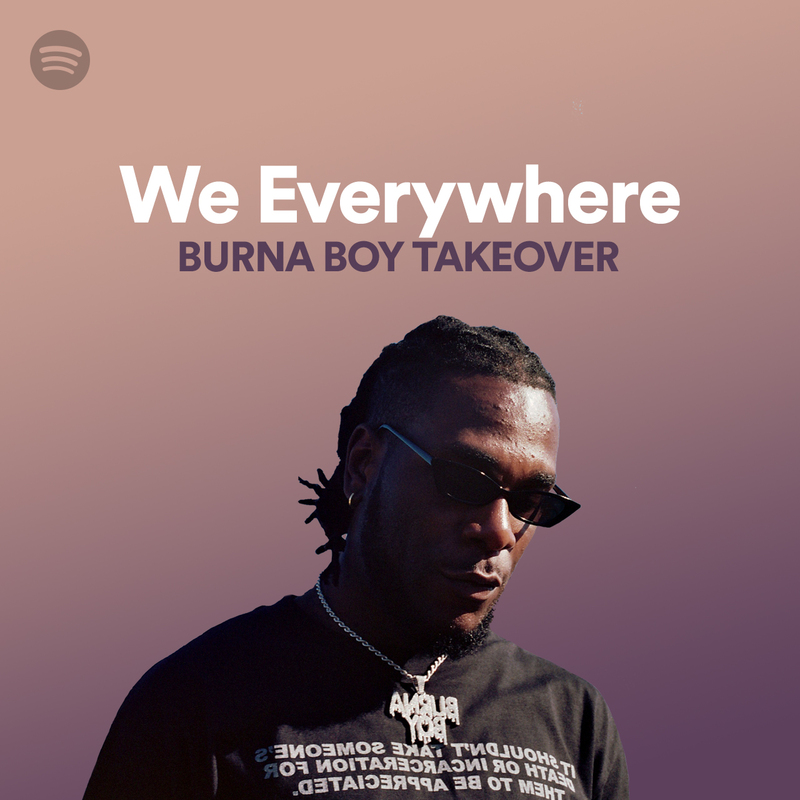 The hub will also offer unique content including playlist takeovers from artists like Major Lazer, Wizkid, Jacob Banks, Burna Boy, and Bas & Mereba, and podcasts by Jesus & Jollof feat. Yvonne Orji and Luvvie Ajayi, some of the best African creators of today.